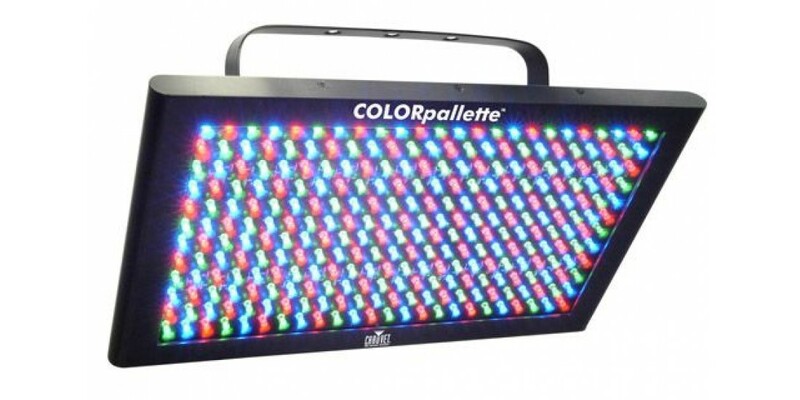 The Chauvet Color Palette LED Color Wash Pannel Light is what you need to create ambient life in your rig! 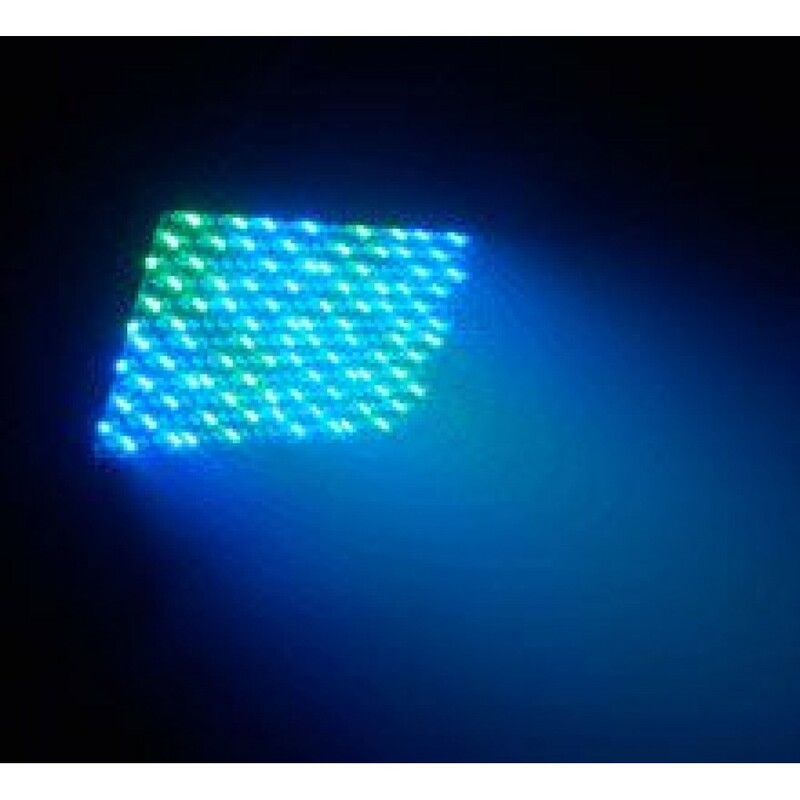 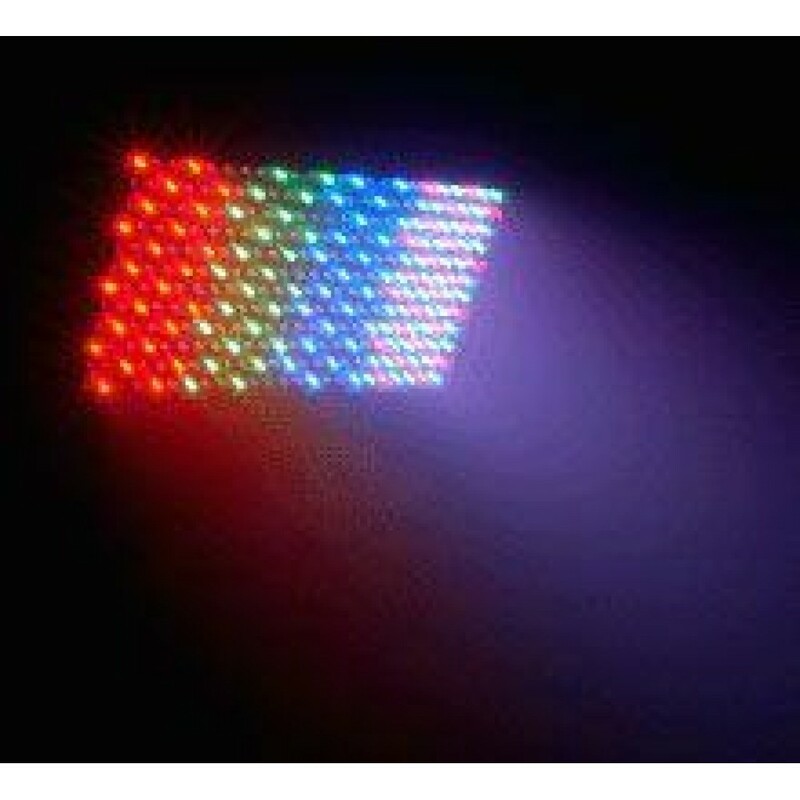 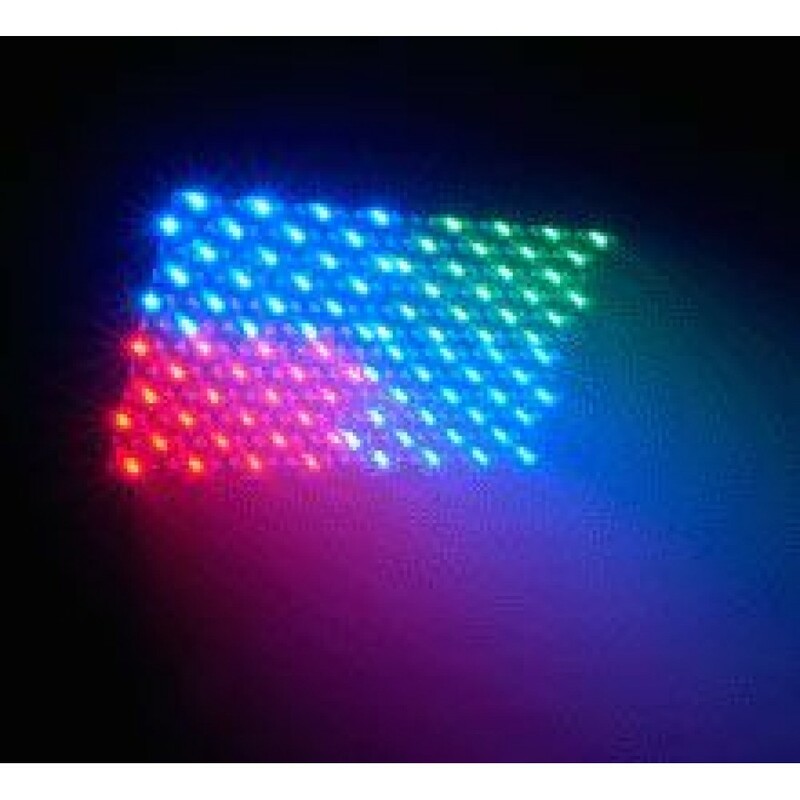 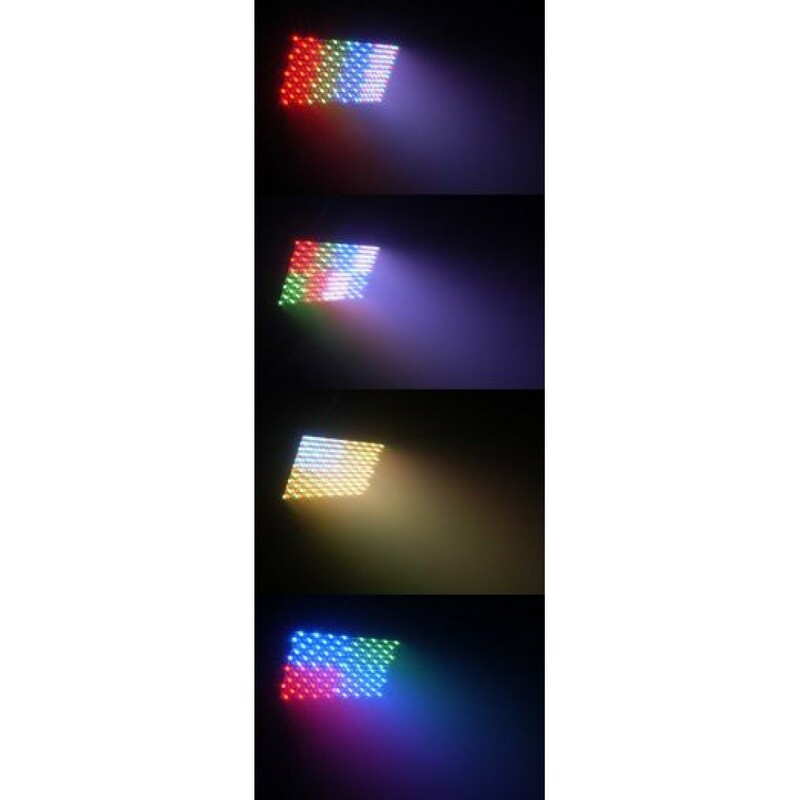 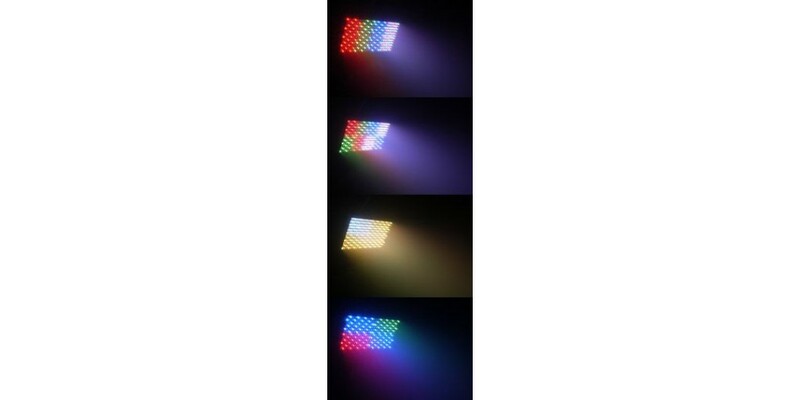 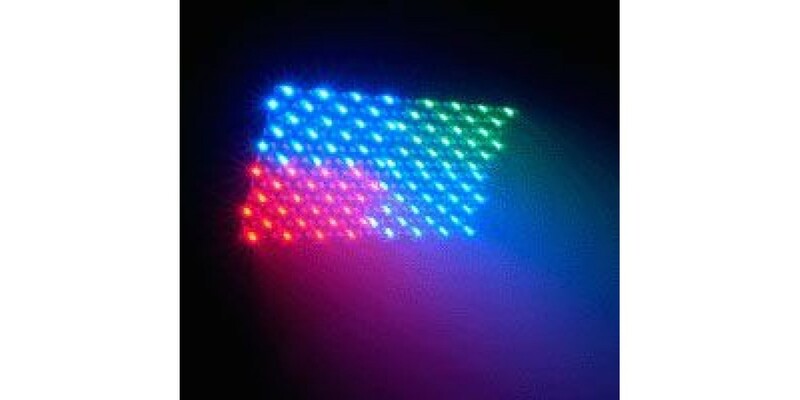 Choose between 6, 9, 15, and 27 channels for this LED panel with variations of red, blue and green control. 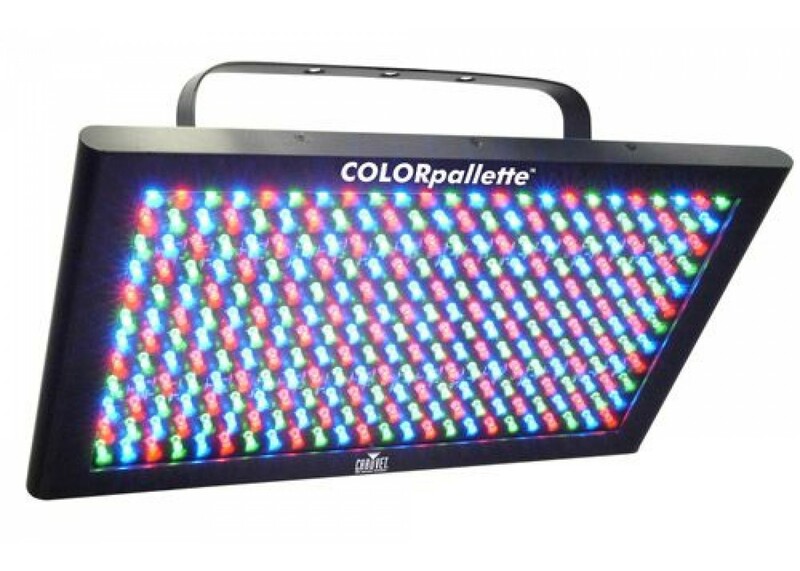 It is compatible with the CHAUVET Satellite system and comes with brackets for wall or truss mounting allowing for stable set up. 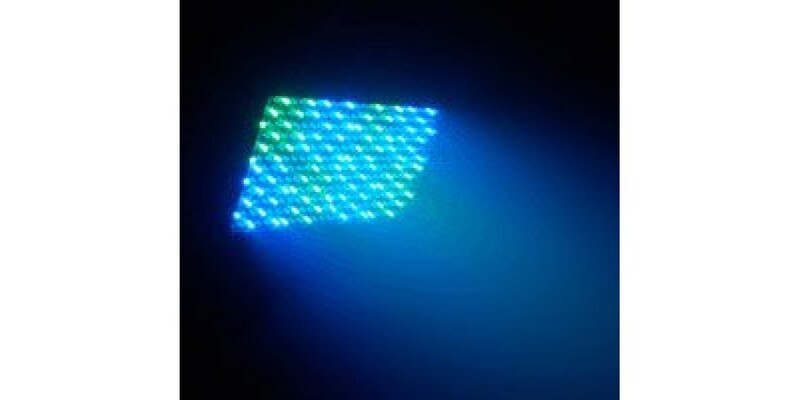 Add this great panel LED to your rig today! 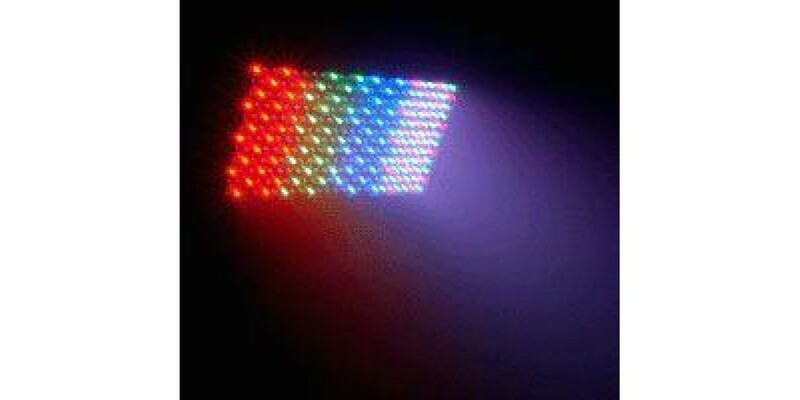 Chauvet Nimbus Professional Dry Ice Machine..
Chauvet Stage Designer 50 DMX Lighting Control..
American Dj Mister Kool Low Lying Professional Fog..
American DJ PDP-950 19 inch power distribution..
Pioneer DDJ-RX Professional Rekordbox DJ Controlle..